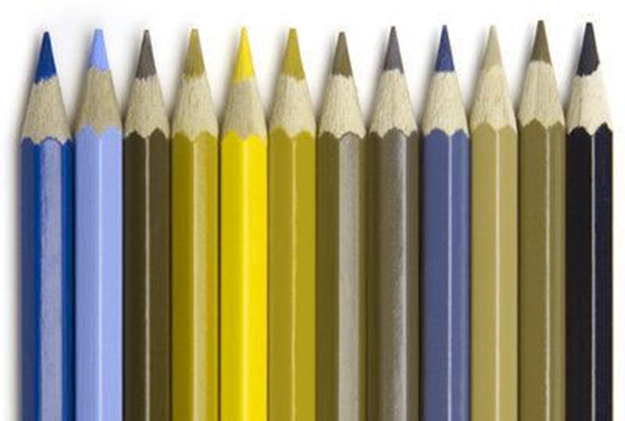 Colour vision deficiency is the inability to distinguish certain shades of colour under normal lighting conditions. The term "colour blindness" is more commonly used to describe this visual condition, but very few people are completely colour blind. This condition affects males much more often than females. In general, the prevalence is 1 in 12 males and 1 in 200 females of the population has colour deficiency 1. What causes Colour Vision Deficiency? 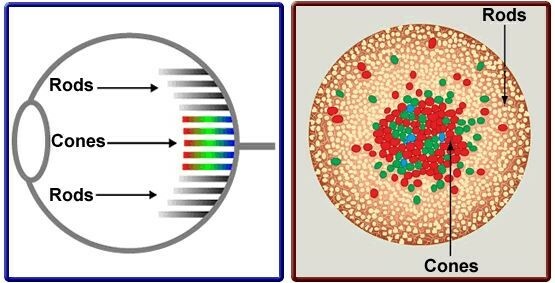 Colour vision is possible due to photoreceptors in the retina of the eye known as cones. These cones have light-sensitive pigments that enable us to recognize colour. Found in the macula (the central part of the retina), each cone is sensitive to either red, green or blue light. The cones recognize these lights based on their wavelengths. Normally, the pigments inside the cones register different colours and send the information through the optic nerve to the brain. This enables us to distinguish countless shades of colour. But if the cones lack one or more light-sensitive pigments, we will be unable to see one or more of the three primary colours. 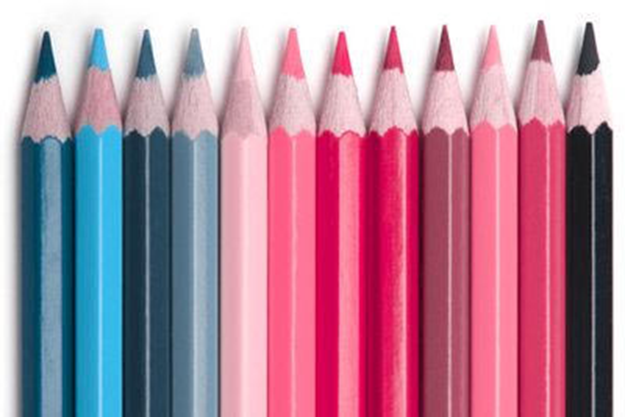 What are the different types of Colour Vision Deficiency? Most people with colour vision deficiency can see colours, but they have difficulty differentiating between particular shades of reds and greens (most common), blues and yellows (less common). These two forms of colour vision deficiency disrupt colour perception but do not affect the sharpness of vision (visual acuity). People who are totally colour blind, a condition called achromatopsia, can only see things as black and white or in shades of grey. Colour vision deficiency can range from mild to severe, depending on the cause. It affects both eyes if it is inherited and usually just one eye if it is caused by injury or illness. People who suffer from colour vision deficiency can have a harder time differentiating between the colours, which can depend on the darkness or lightness of the colours. 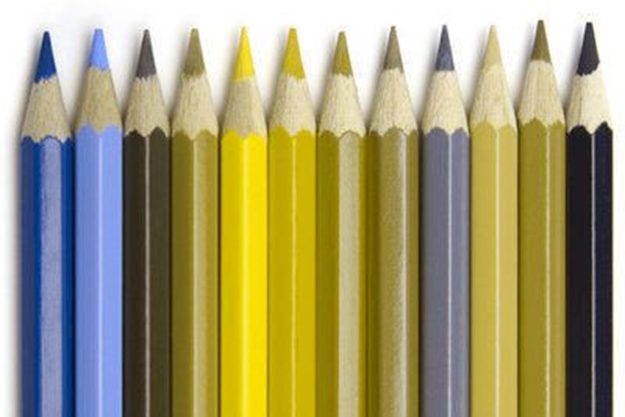 In both cases, people with colour vision deficiency often see neutral or grey areas where a particular colour should appear. Deuteranopia – usually confuse the difference between green/red, red/brown etc. Protanopia – usually confuse the difference between red/black, blue/purple etc. Tritanopia – usually confuse the difference between blue/green, orange/red etc. In a local study, 33 out of 1,250 teenagers were discovered to have colour vision deficiency3. This is a relatively high number of teenagers diagnosed, most whom are only diagnosed after primary school. Vision screening in local schools currently includes only visual acuity and stereopsis. Early detection is the key to overcome limitations created by colour vision deficiency. Colour vision deficiency may not be life-threatening but it does affect the quality of life. Some patients may suffer from its long-term consequences, as they may be mistaken as slow-learners in school or being uncooperative during play. All these could lead to poor self-esteem and symptoms of social withdrawal in children. 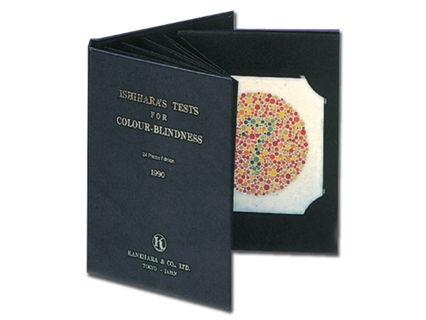 The most common colour vision test is performed using the Ishihara chart. However, the accuracy of this assessment may be limited as pre-schoolers are required to name numbers aloud. Numbers may be unfamiliar to young children even if they do actually perceive the correct colour. 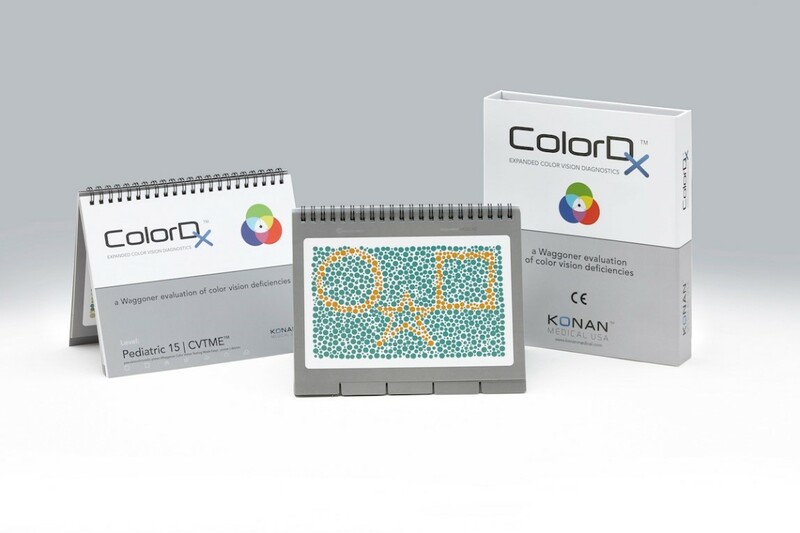 Cordlife has introduced the Colour Vision Testing Made Easy colour plates. This test is being considered as the gold standard for diagnosis of colour vision deficiency especially in paediatrics. Instead of the 38 plates with numbers and pathways of the standard Ishihara chart, this paediatric test contains 14 plates depicting simple shapes and pictures. This makes colour vision testing fun, so children are more likely to cooperate.